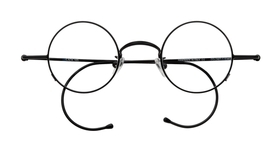 RC1 round glasses have a perfectly round shape and adjustable nosepads, and come with cable temples that have been designed and tested for long life. 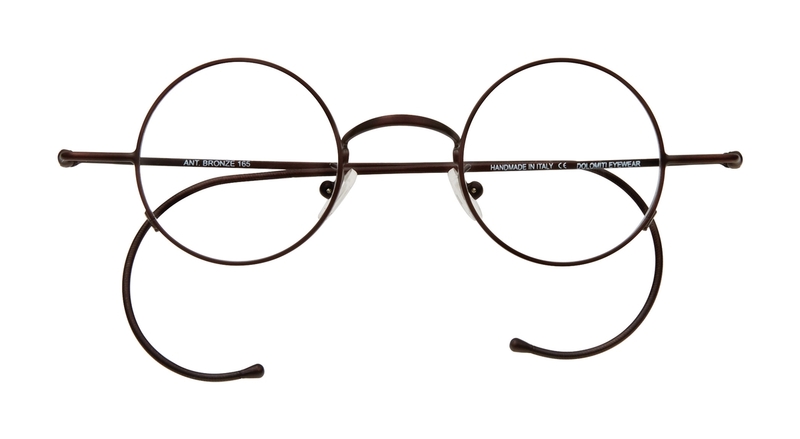 RC1 round glasses are made with smaller eye sizes, and longer endpieces to accommodate a wide range of facials sizes. 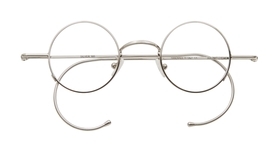 Good quality, well-designed cable temples are hard to find, but these are the absolute best quality cable temples we have found, both elegant and finely made. 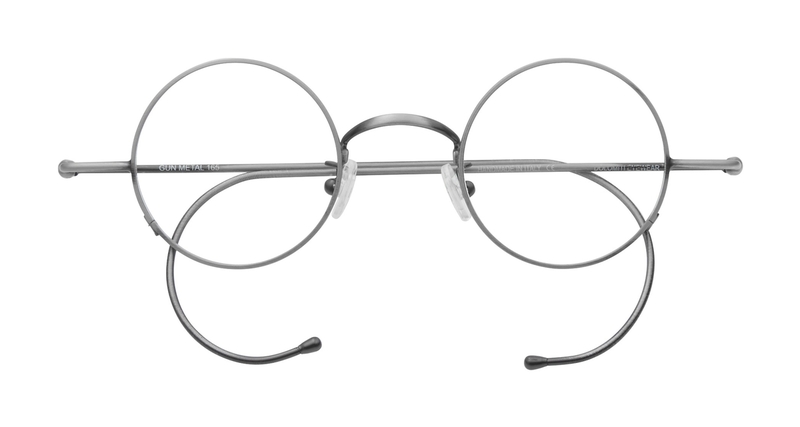 All RC1 temples are available in five colors and two styles (cable and skull), and the temples are interchangeable. 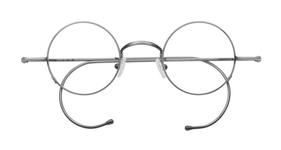 The overall frame width is 128mm for the size 38 frame, and 135mm for the size 40 frame. 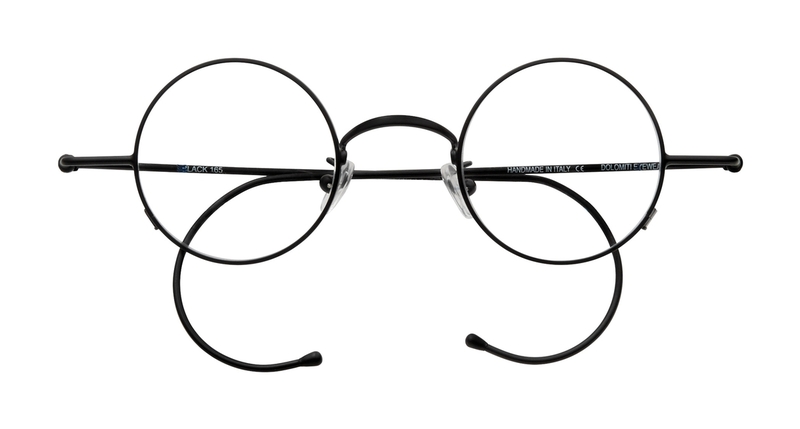 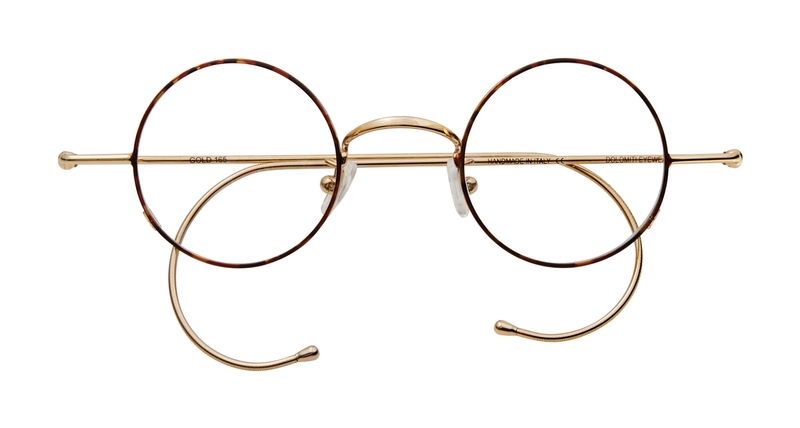 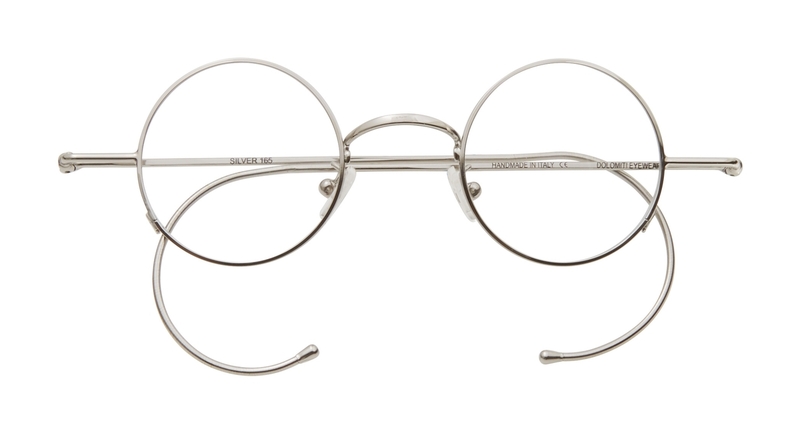 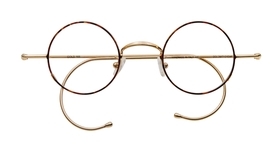 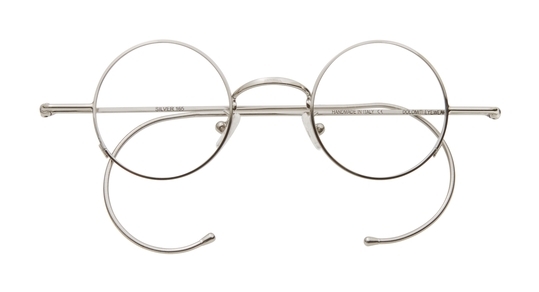 If you are looking for larger eye sizes, look at the RC2/C eyeglasses. 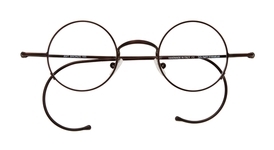 The overall frame width is 128mm for the size 38 frame, and 135mm for the size 40 frame.